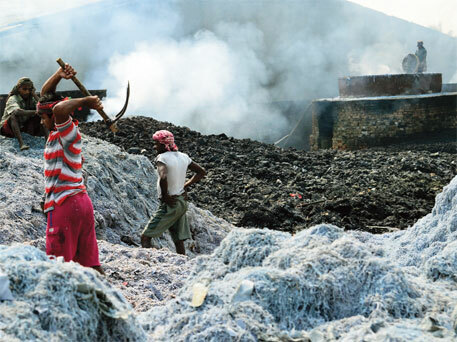 Tanneries generate considerable quantities of sludge, shavings, trimmings, hair, buffing dusts and other general wastes and can consist of up to 70% of hide weight processed. Thermal technologies, gasification in particular, by virtue of chemically reducing conditions, provides a viable alternative thermal treatment for Chrome containing materials, and generates a chrome (III) containing ash. This ash has significant commercial value as it can be reconstituted. All of the wastes created by the tannery can be gasified following pre-treatment methods such as maceration, drying and subsequent densification or briquetting. 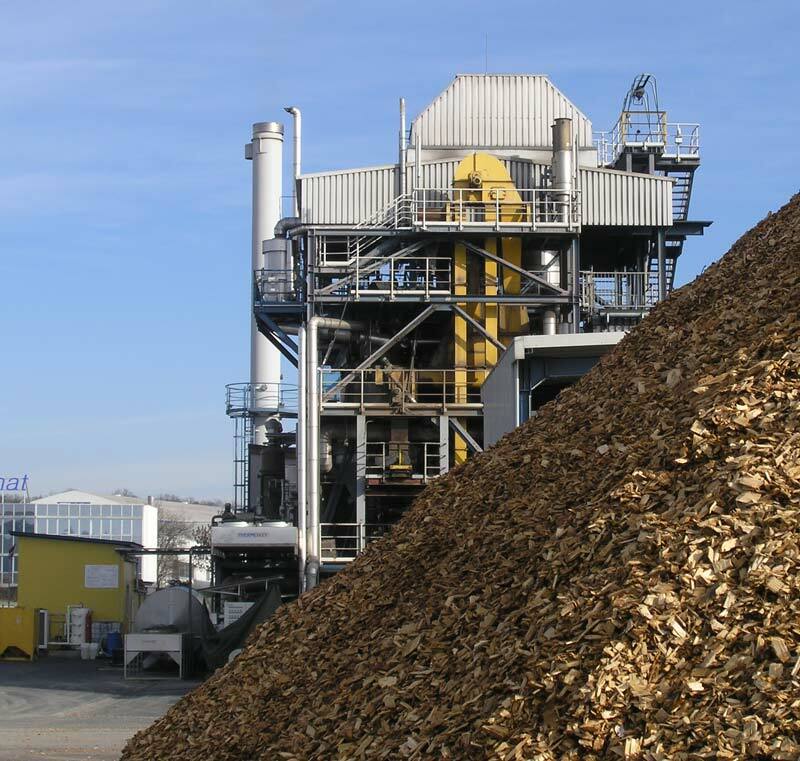 A combined drying and gasification process could eliminate solid waste, whilst providing a combustible gas as a tax-exempt renewable energy source, which the tannery can directly reuse. 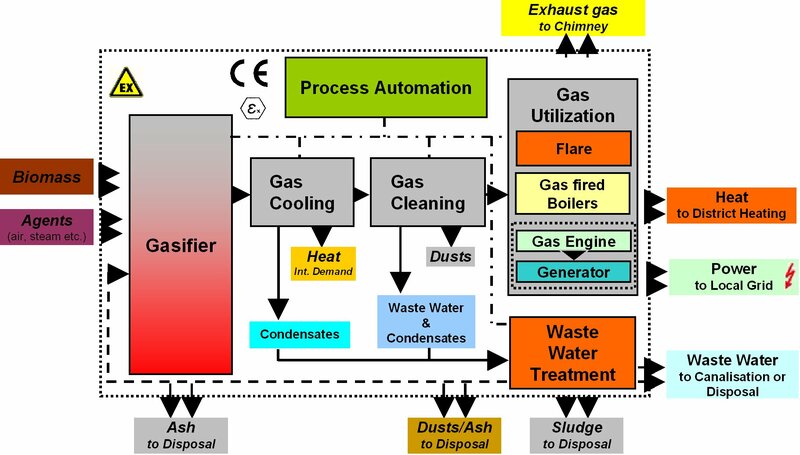 Gasification trials have illustrated that up to 70% of the intrinsic energy value of the wastes currently disposed can be recovered as “synthesis gas” energy. Gasification technology has the potential to provide significant cost benefits in terms of power generation and waste disposal, and increase sustainability within the leather industry. The gasification process converts any carbon-containing material into a combustible gas comprised primarily of carbon monoxide, hydrogen and methane, which can be used as a fuel to generate electricity and heat. A wide range of tannery wastes can be macerated, flash dried, densified and gasified to generate a clean syngas for reuse in boilers or other Combined Heat and Power systems. 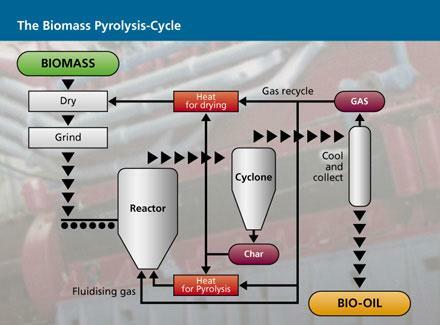 As a result up to 70% of the intrinsic energy value of the waste can be recovered as syngas, with up to 60% of this being surplus to process drying requirements so can be recovered for on-site boiler or thermal energy recovery uses.